Healthcare expertise and volunteers are the heart of the eHealth Consortium. 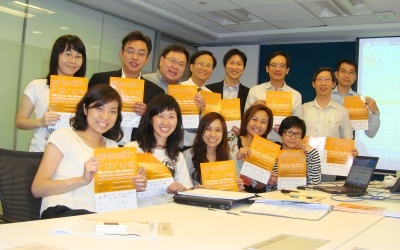 For information about joining us, please contact our Secretariat or our Human Resources at hr@ehealth.org.hk. 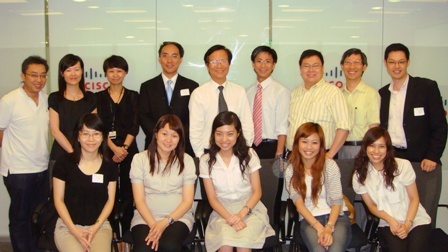 If you are interested in joining us as a staff member, part-time or full-time, please write to us at hr@ehealth.org.hk. Resumes received will be used for our recruitment exercise only. To expedite the screening process, resumes with complete details will receive first priority. Once short listed, proof of your education background, working background, other professional qualifications acquired and reference letters will be required to proceed further into the recruitment exercise. eHC values contributions from every volunteer and would not be able to achieve what it has done without their efforts over the past years. Individuals and corporate interested in taking part to better the eHealth development in the territory and contribute to the initiatives of eHC are welcome to join the eHC as a volunteer and/or member of the organization.